Manageable student loan payments are among the biggest fears of college graduates. Three federal programs enable students to repay money borrowed for education based on a sliding income scale. Remaining balances are wiped out after the term ends. The Federal Communications Commission recently made a decision that will spare the public from considerable annoyance. Despite efforts by businesses to create new loopholes in the Telephone Consumer Protection Act, the commission banned companies from sending unsolicited texts or robocalls to citizens’ cellphones. 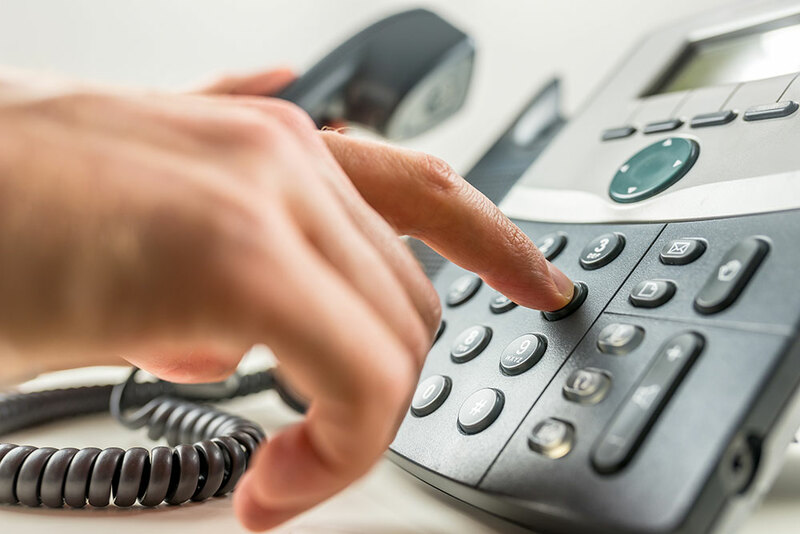 Telemarketers wanted permanent authorization to keep dialing numbers that they have permission to call, even when phone companies reassign them to different customers. The FCC refused to accept this; it reaffirmed the right of any phone user to cancel a caller’s permission to make automated calls. Furthermore, the commissioners ruled that phone companies can offer robocall-blocking services.